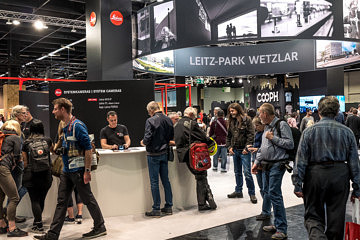 Following the announcement of the L-Mount Alliance at the Leica press event preceding the start of Photokina, there seemed to be more questions than answers. How did such an alliance come to be? How much cooperation and joint development would exist between these companies? Weren’t they competitors? 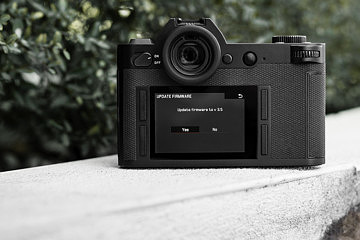 And, was this really a good thing for Leica and Leica users? 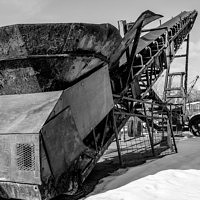 Once the show started, I started asking everyone I could about their thoughts on the L-Mount Alliance. In the end, I ended up getting a few different viewpoints on the matter. From the optics side, I spoke to head of optics Peter Karbe and the engineer responsible for the SL lenses, Dietmar Stuible. From a high-level corporate perspective, I discussed the alliance with Dr. Andreas Kaufmann. But, to really get into the full details, I was repeatedly advised to chat with Stephan Schulz, head of professional products at Leica. He seemed to be a key point person in the alliance and deeply involved in SL and L-mount development. 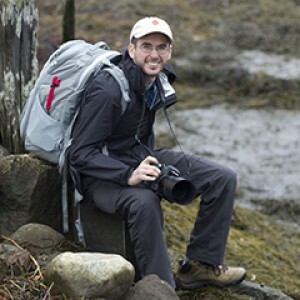 I met Stephan in 2008 when he was the co-product manager for the Leica S2. We’ve both enjoyed our discussions over the past ten years, so when I asked him if he could answer some of my questions on the L-Mount Alliance, he was happy to oblige. We found a quiet meeting room and got down to it. DF: Maybe the best place to start is the underlining technology. Why don’t you tell me the story behind the L-Mount? SS: To understand how we arrived at the L-mount, we need to go back to our first mirrorless ambitions. So, we actually started to investigate mirrorless cameras around 2010. That far back? Wow, I remember Stefan Daniel holding a Q&A in late 2010 where he basically outlined what the SL would become five years later. I suppose that makes sense now. Yes, but we were just conceptualizing at that time. We first wondered: Can we make a full frame AF camera with an M mount? This was our initial question. We checked with the R&D department. But we found out that this wasn’t a good idea. The mount diameter was too small and the flange distance too great. So, this wouldn’t work for autofocus. On the M you can use the entire mount area as its a purely mechanical connection. For an AF camera too much space is needed for electronic contacts for aperture and AF control. That’s crazy. I’ve never heard that the M mount was ever considered for an autofocus mirrorless. But, mount diameter was too small. So, you needed a different approach? Yes. That’s the reason why we developed, from scratch, the L-Mount. This allows us to do anything you can imagine for optics. Fast autofocus. Image stabilization. Auto aperture. And much more advance optical designs. Was the L-mount initially designed for APS-C? No. It was not. The L mount was developed in order to have all kind of autofocus optics for full frame with sufficient diameter. And on the other side, in order to realize to compact lenses for APS as well. It was not developed for APS. 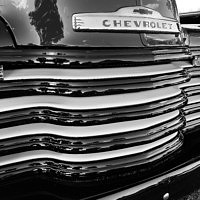 It was always designed with full frame in mind, even though we came to market with APS first. Similar to Sony’s E mount? Not exactly. That’s a big difference with the L-mount versus the Sony E mount. They started the mount with the NEX, which was APS. But, we assume that Sony wasn’t focused on full frame at that time due to the mount diameter. 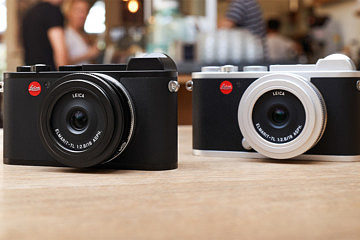 The Leica L-mount is much bigger which gives us more flexibility. Alright, so APS first, then full frame? That was the goal. We came out with the Leica T in 2014. At that time, it was called the T mount. At the same time, we were developing full frame lenses and the SL system. How much technology was used from the S lenses, which were your first autofocus lenses? Everything that we have learned from the S we incorporated into the L-mount. The S2 was our first AF camera. So, we took that experience and transferred it to the mirrorless version. The S mount is designed around DSLR. The L-mount was developed as mirrorless from the start. So, there are some differences for sure. What about the TL lenses? The APS lenses are basically the same design philosophy as the SL lenses, just smaller. The TL lenses were the first lenses inside Leica to be designed for at least 60 lp/mm resolving power. And this is now the internal benchmark for new lens development. 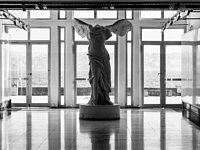 At what pixel resolution do you think you’d really see the difference with a Leica lens? More than 24MP? If you have a consumer-grade lens, even on a lower resolving sensor, you will easily see the lack of brilliance and overall image appearance. With a professional-grade Leica lens, you will have a much better picture, even if the sensor is technically beyond the resolving power of the lens. This just makes sense. You can see this even on the M8 or DMR. Lower resolving sensor. Great images. It was able to outperform much larger sensor, higher resolution cameras at the time. 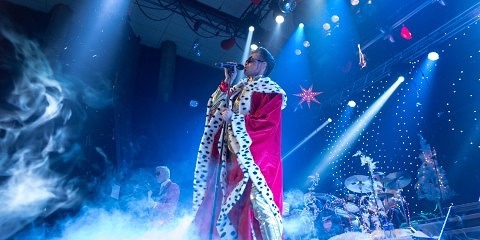 This is due to the quality of the lenses. I remember those tests at the time of the DMR. It was amazing that a 10MP APS-H sensor was able to outresolve and outperform a 16MP full frame sensor. And, these tests were done with much more classic Leica R lens designs that were 20 or 30 years old. The latest SL designs are a whole different level. So, how exactly did the L-mount alliance come about? Panasonic approached us, inquiring whether they could use the L-mount we developed for their planned full frame mirrorless system camera. We started a discussion on how this might work and how it would influence our SL business. Ultimately, we decided to move forward. And how did Sigma end up joining? 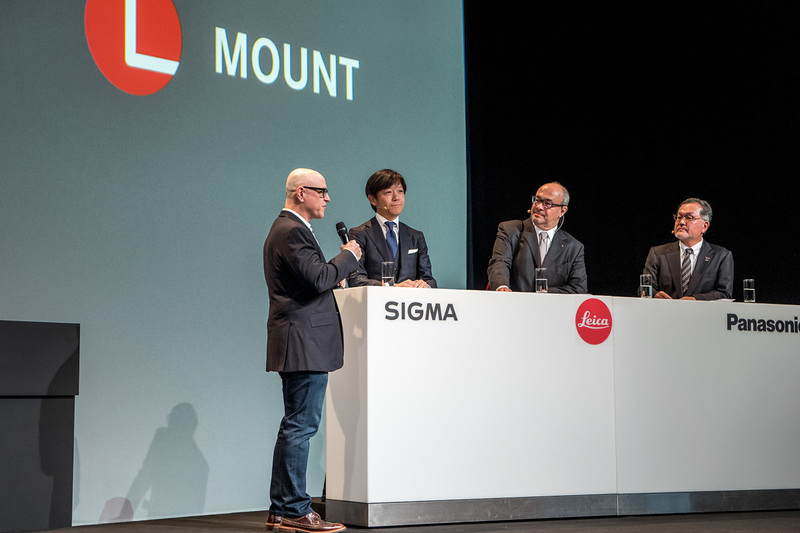 During these discussions, we realized that both Leica and Panasonic had some preexisting relationship with Sigma for various projects, and decided that might make a good addition to what would become the alliance. They bring a wide portfolio of experience developing lenses for multiple mounts as well as their own camera technology. How will the Alliance effect the SL System? After the Alliance has been announced, attention for the SL system has already immediately increased. We can see this just from the interest here at Photokina. Leica is now part of a fast growing system, and we think that this might attract many additional customer to step into the Leica SL system. 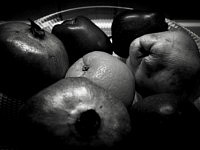 What about alternative lenses for SL users made by Panasonic or Sigma? For the moment, we do not know their plans, but Panasonic has already announced three lenses for their full frame S1 system. 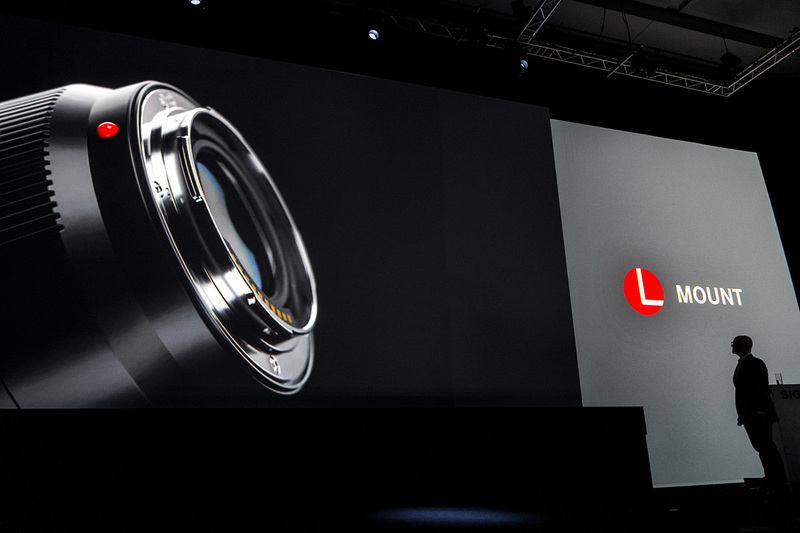 We can imagine that specialty lenses will become available that Leica may not offer in the near future. 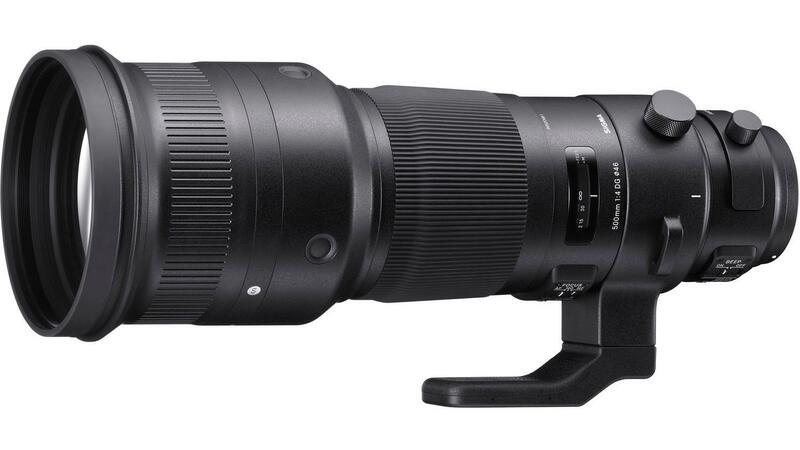 So, for instance, if Sigma already has super telephoto options like the 500mm f/4 or ultra wide angle zoom like the 12-24mm ART lens already in their portfolio, would it be a reasonable assumption that they could start offering such lenses in L-mount? This is of course possible. 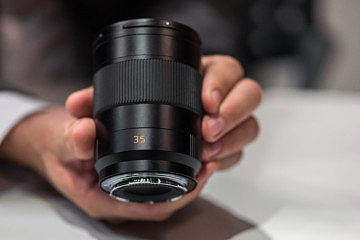 But so is the potential for a co-engineering a lens with Sigma or Panasonic. And this could be accomplished in different ways. Maybe Leica could design the optics and the lens would be manufactured by one of the alliance partners. Or, this is something we could build using additional technology that we do not have available at Leica. For sure, there are many different ways we could approach this. The alliance makes it easy to leverage synergies. What about the other way? 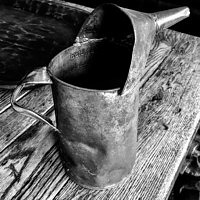 Leica lenses on Panasonic or Sigma cameras? 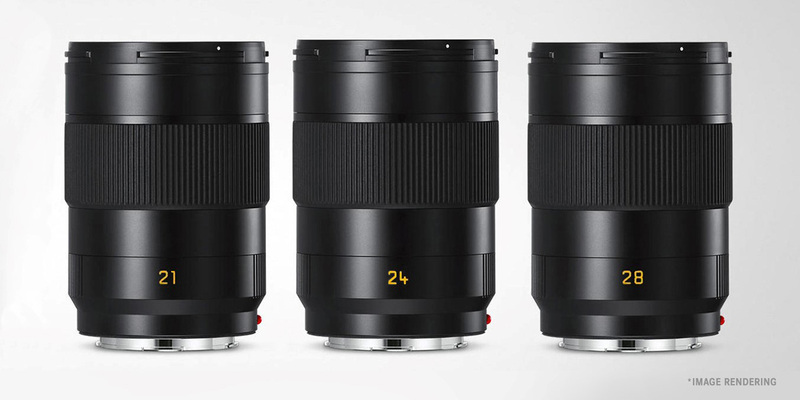 We think the existing and upcoming SL lenses can be a great addition to future Panasonic or Sigma customers. With ever increasing camera resolution the demands on the optics becomes even greater. All the SL lenses from wide open on are able to achieve full resolving power, even for much higher resolution sensors. They deliver the maximum of what is possible. 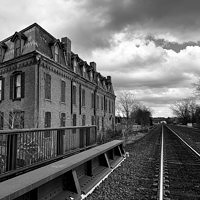 Will SL lenses perform as well on non-Leica cameras, given that the SL body and SL lenses were specifically designed to work together from the beginning? We have a very detailed specification for the L-mount to secure best possible compatibility and image quality. In order to be an approved L-mount product, either camera or lens, it must conform completely to the agreed upon specification. So, in this way, we feel comfortable that photographers might use Leica lenses on a non-Leica camera. Is this alliance similar to the Micro Four Thirds Alliance that was formed in 2008 ? No. It’s different because the L-mount alliance is a closed alliance, with Leica Camera AG as the licensor. Does this mean that Leica isn’t considering future members? Future additional members are possible if the current alliance members agree that the alliance as a whole could benefit from adding more members. Leica obviously has a few adapters available for the L mount already like the M-Adapter L. So, is this covered by the specification among the alliance partners? No. It’s not. Alliance members are free to make this work on their products, but it’s not a must to secure compatibility with adapters. Just to clarify. 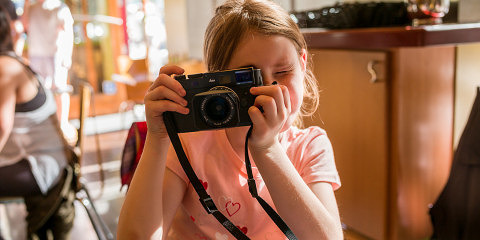 Let’s say someone with a Panasonic S1 wants to use the Leica M-Adapter L and a 75mm Nocitlux. Would this work? Basically, we expect that it would work. But, the adapter isn’t part of the current specification which means lens data may not be recognized and used by the camera. If Panasonic wanted to use the data on their own, they certainly could but again, it’s not supported by the specification. I noticed here at the show that the newly announced L-Mount lenses from Panasonic are a little different in terms of design from the SL lenses. They have physical switches on the lens for AF/MF and OIS. And one even has a manual aperture ring. Will these work with Leica SL? Yes. The lenses are not yet on the market. There will be a firmware update for the SL in order to support these functions. This is a result of the regulatory committee meeting periodically. The committee is made up of representatives from each of the three member companies. That’s interesting. So, new concepts can be added in. How could this work in the future? Well, for example, because of Panasonic’s expertise on professional video we’ve had discussion about how to implement improved focus behavior for L-mount lenses in video mode. Likewise, we are excited by the potential contributions that our alliance partners can bring to future development of the L-mount standard. 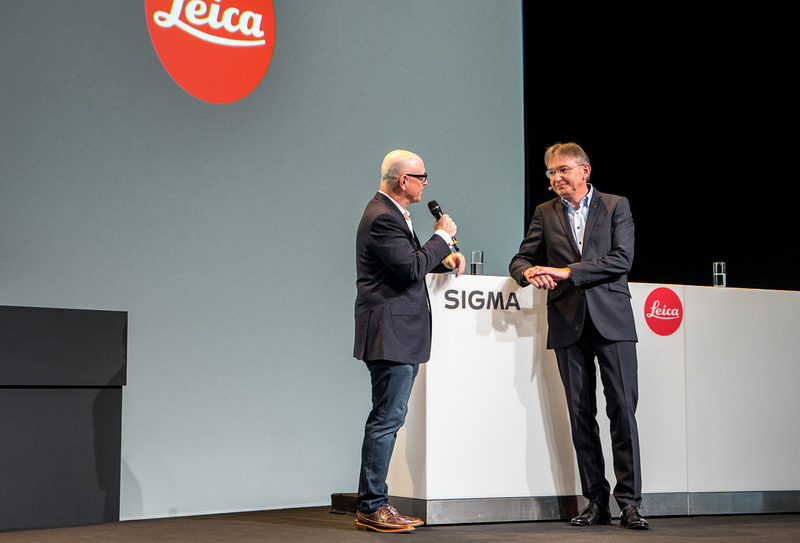 We see this as one of the important benefits to Leica. 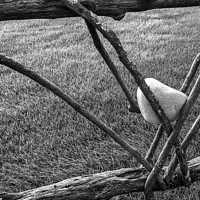 So, ultimately, do you think the L-mount alliance is good for Leica and Leica customers? 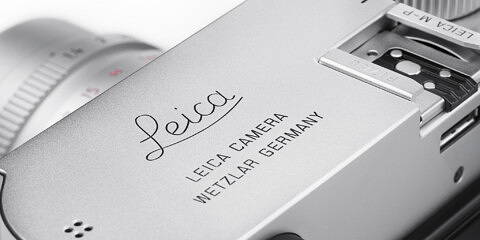 I think it’s very good for Leica and our customers. We now have the potential to be recognized by a much wider audience. It also shows that Leica is a recognized global player like Panasonic and Sigma. Beyond the business and marketing side, we have the potential to really benefit from the expertise of our alliance partners. This will result in innovative products under Leica brand. And from the customer perspective, the alliance greatly increases the amount of choices available. Thanks Stephan. These are exciting times. I’m really curious to see how the L-Mount Alliance plays out going forward. Absolutely. We are very excited too. Thanks for this reporting. I know it takes money and time to make this sort of trip, conduct interviews, and write this info up. I had an SL at one time. This excites me to maybe get an SL again… or wait for SL 2.0. 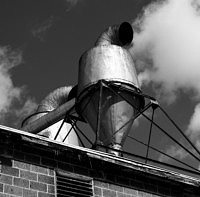 I liked using my TL lenses on the SL despite the crop down to 10MP. Thanks David for this insightful report. Rarely is it reported that lens IQ is primary, camera resolution secondary, but here we are in 2018 with Leica lenses on the cutting edge like no others. I would be interested in similar interviews from Panasonic and Sigma. Would that be possible?